In the world of college marketing, few things are as important, or as valuable, as the school’s brand. Yet despite being one of the most important assets in building and maintaining a school’s reputation and image, protecting its use can be difficult. 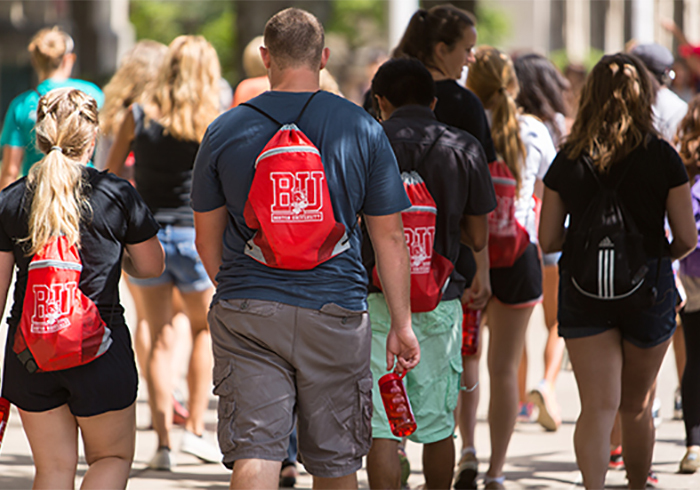 “On many college campuses you’ll find the brand being used by a variety of different vendors and suppliers, with very little control over costs or how the mark is being used,” explains Steve Turco, General Manager of the Barnes & Noble at Boston University Bookstore. Last year, Barnes & Noble Education acquired Promoversity, a custom merchandise supplier and e-commerce storefront solution serving the collegiate market. The acquisition allows Barnes & Noble College, a subsidiary of Barnes & Noble Education, to customize its e-commerce offerings for numerous constituent groups such as Greek Life, school clubs and fundraisers — and broaden its selection of customized merchandise available in the campus bookstore. By leveraging Promoversity’s established supply chain, in-house printing capabilities and ability to fulfill orders quickly and on an individual basis, Barnes & Noble College has expanded its assortment offerings both in store and on its multiple e-commerce platforms. The acquisition also enables Barnes & Noble College to help its campus partners control college licensing and merchandise costs — and ensure that royalty revenues are protected, collected and distributed to the proper areas of the institution. And less than a year later, the advantages of that initiative are now being seen. Before Doug Murphy started Promoversity, he admits college licensing used to be something of a free for all. “The biggest thing we’re trying to accomplish is to give licensing directors the means to control their internal product consumption on campus, where every single order is run through licensing approval before it goes into production,” he says. While helping to streamline the ordering process, and giving clubs and groups peace of mind they are using the brand correctly, the approval process Promoversity affords also helps provide vital control and protection of the college’s brand. At the Washington College Bookstore, Manager Shannon Wyble says Promoversity has made a difference on her campus. “It’s been a huge benefit to them, as it’s really cleaned up the paperwork, and marketing is able to approve the brand use easily from the various requests we receive from departments across the college,” she says. Wyble estimates over 100 clubs on her campus, including Greek Life, request promotional items from a wide range of products, which often exceeds the bookstore’s own assortment plan. She also points out the value of the fund-raising opportunities Promoversity offers through its Ignite CX Platform, where pop-up websites can help groups fund raise and sell and promote their school merchandise. 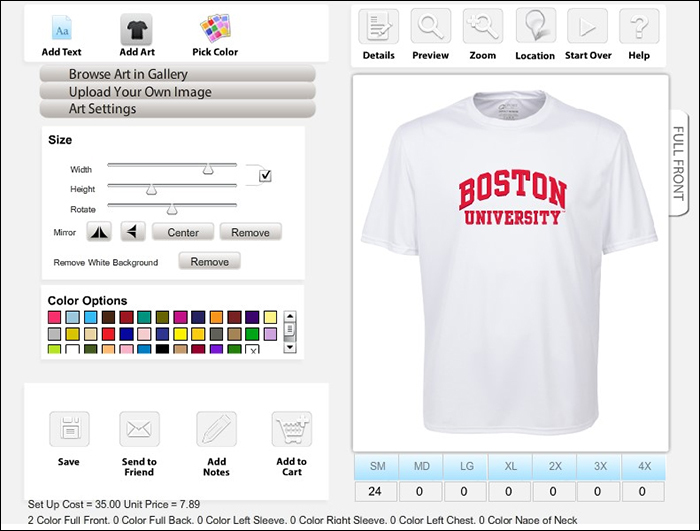 At Boston University, Promoversity is now integrated into the school’s Terrier Marketplace where clubs or groups look for promotional items and can utilize content and design applications within the university network. “The advantage is that groups can benefit from negotiated pricing, along with the confidence of knowing that the logos used are going to be approved within the licensing system of the university,” Turco says. As an example, he cites the School of Hospitality’s recent request to distribute stress balls in the shape of pineapples — the universal symbol of hospitality. “Promoversity was able to source that item, imprint it and ship it, which was a very specialized item that would have been somewhat challenging for them to have found at a reasonable price.” Turco admits.